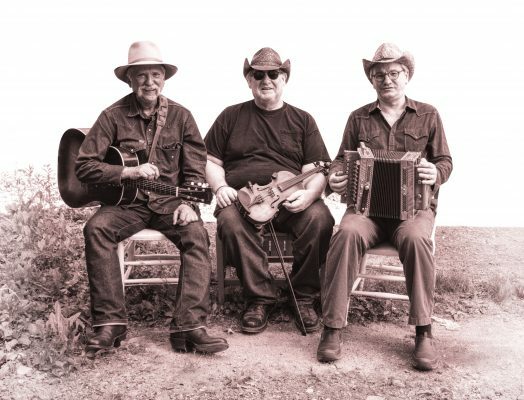 Bunkhouse Boys are excited to bring their unique brand of Cajun music to the Rosendale Cafe. The boys are noted for their playful polyrhythms that move dancers, playing in a Creole style that can verge on zydeco. The more they play the more you dance!